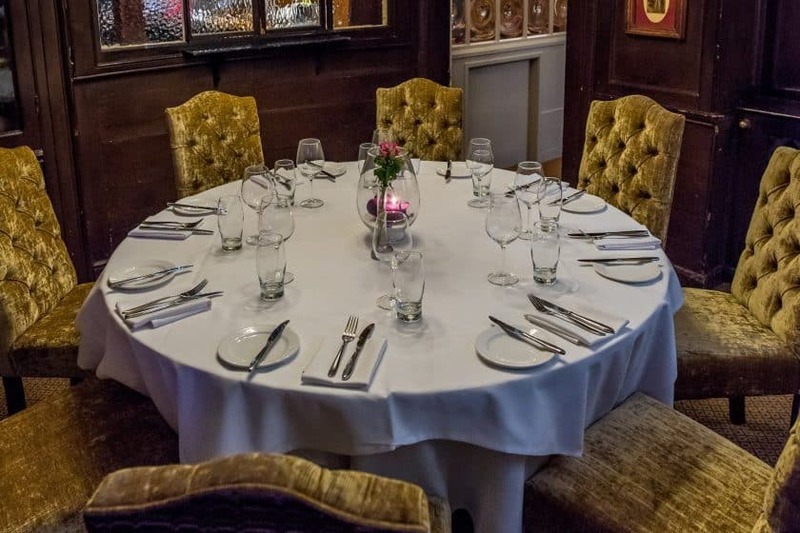 Whether you are celebrating a special occasion or have important business clients to entertain, we can deliver the finest dining tailored to suit your exact requirements, We can cater for an intimate dinner from 8 people to 120. 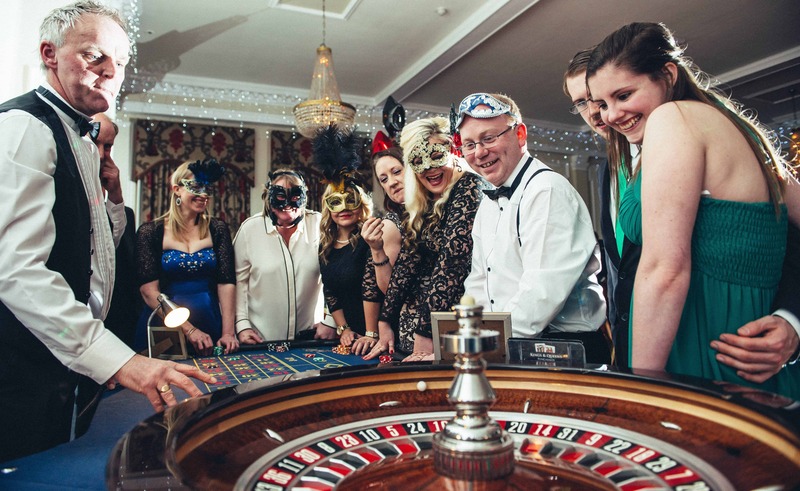 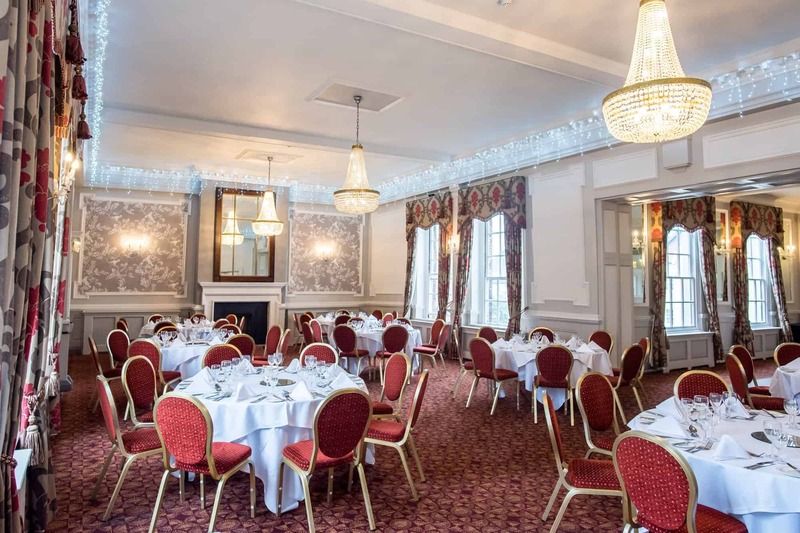 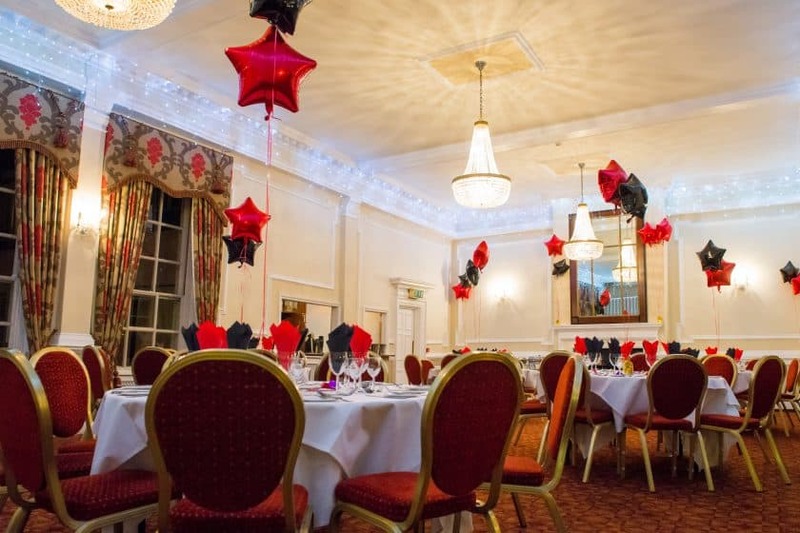 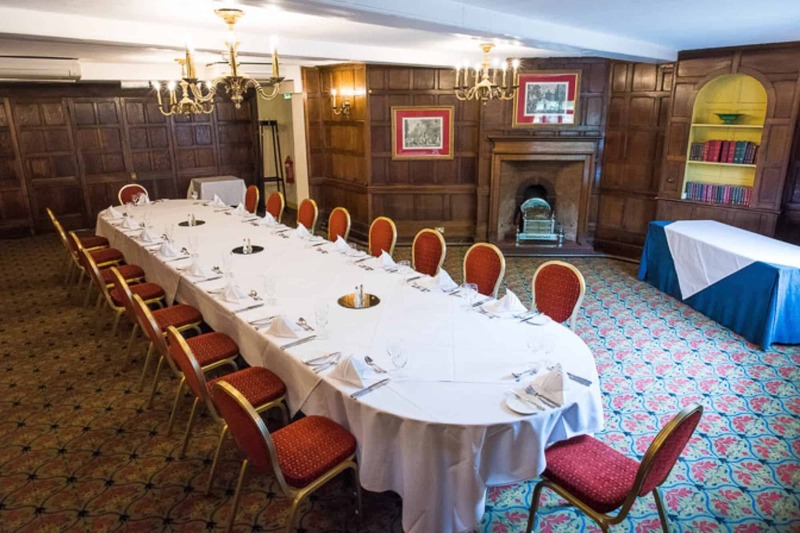 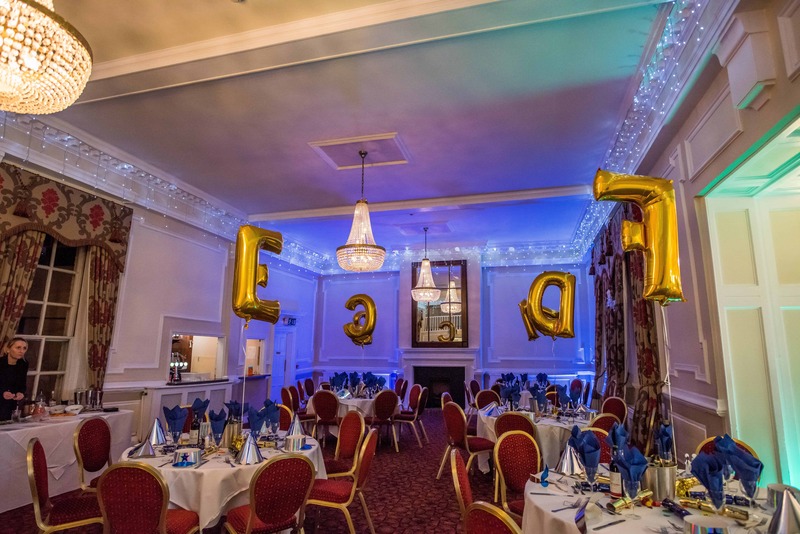 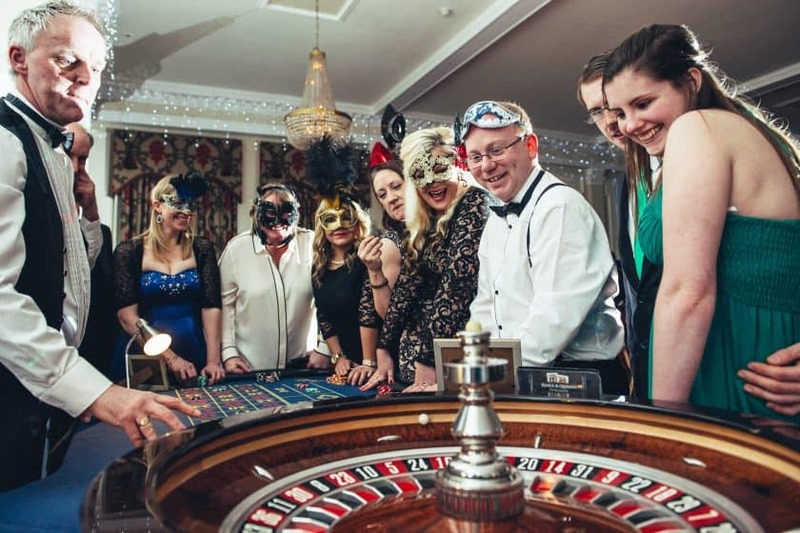 With 8 event rooms to choose from which all boast individual charm from sparkling chandeliers, oak panelling, Georgian sash windows all with stunning architectural features. 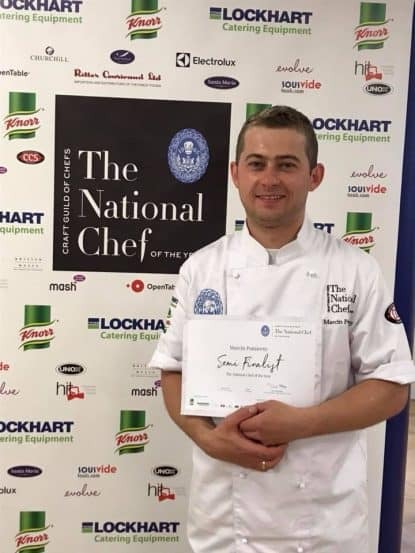 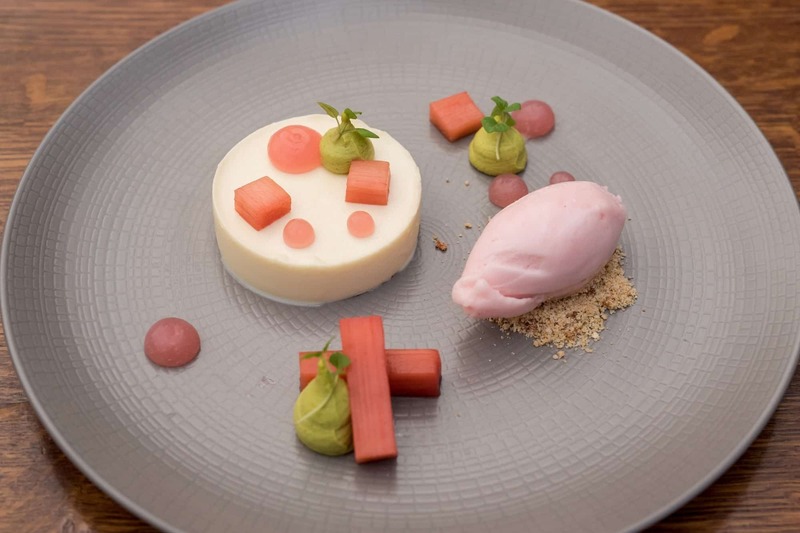 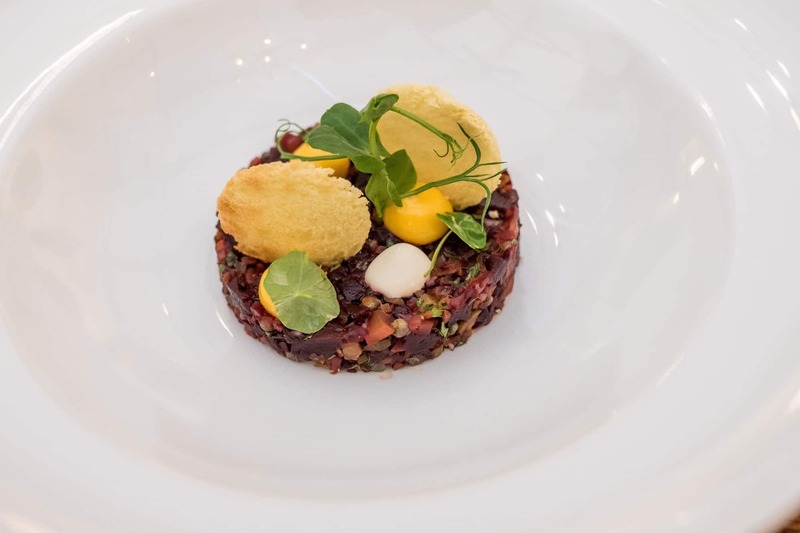 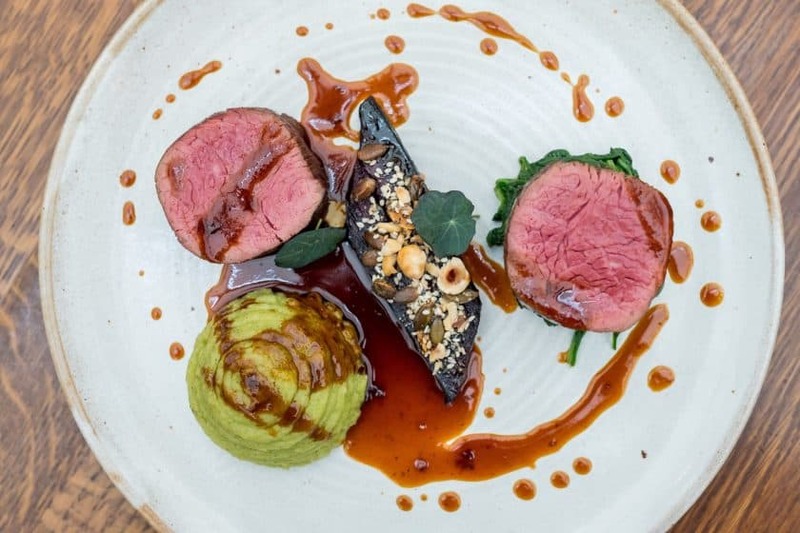 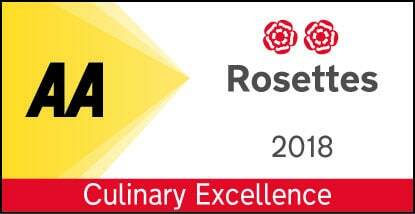 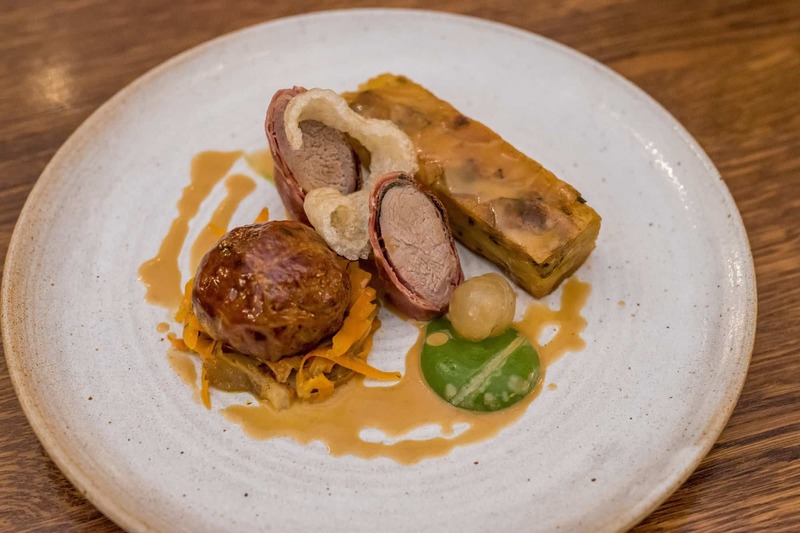 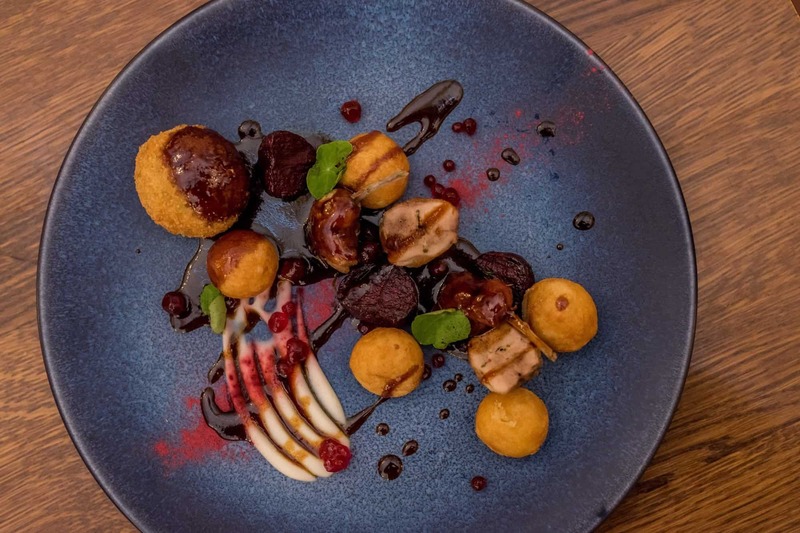 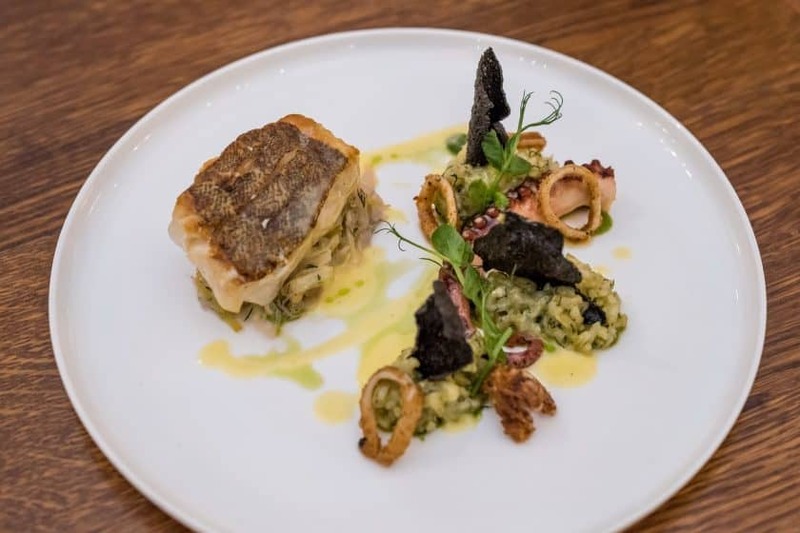 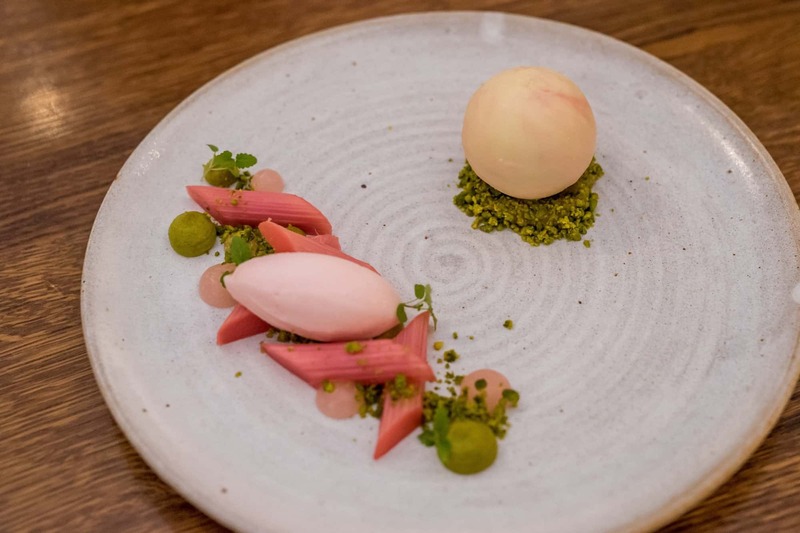 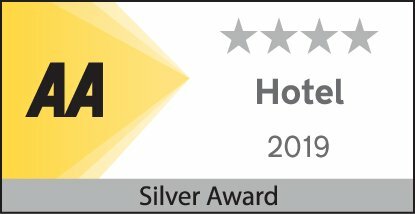 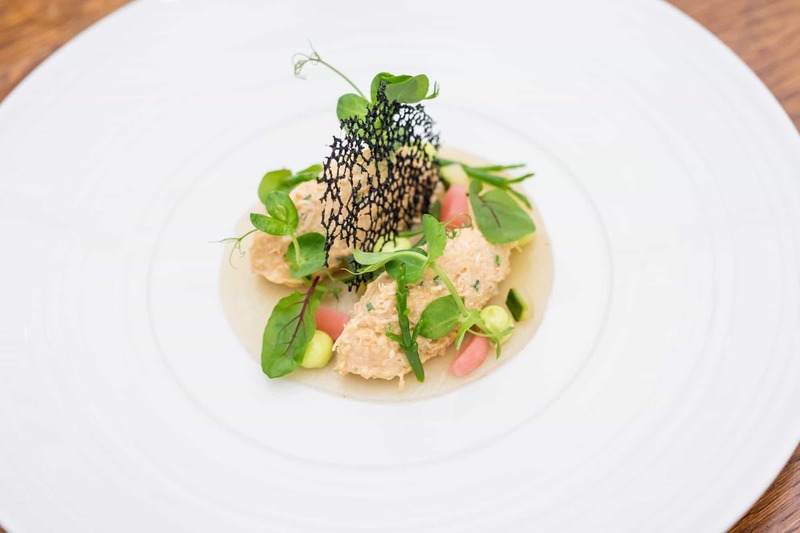 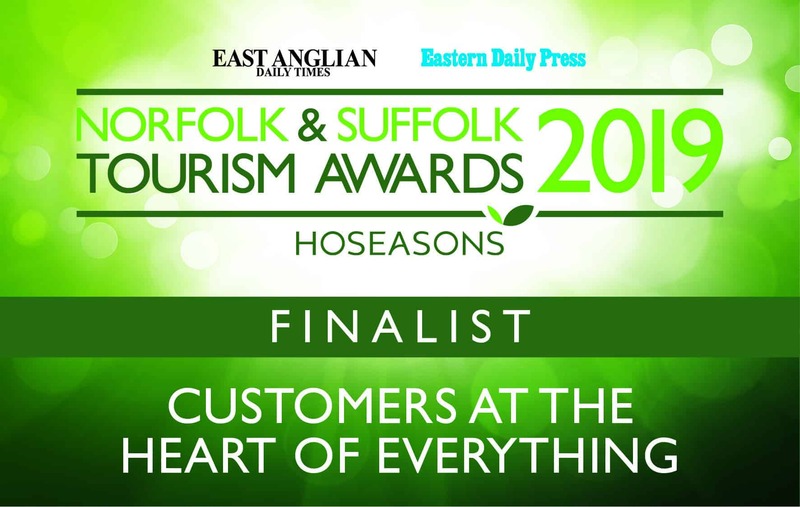 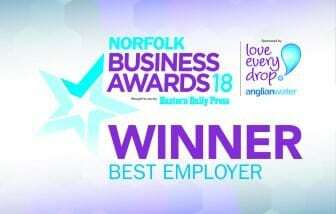 All our menus offer a delicious choice of options and are created by our experienced 2 AA rosette kitchen team, led by Norfolk food and drink chef of the year Magic Pomierny. 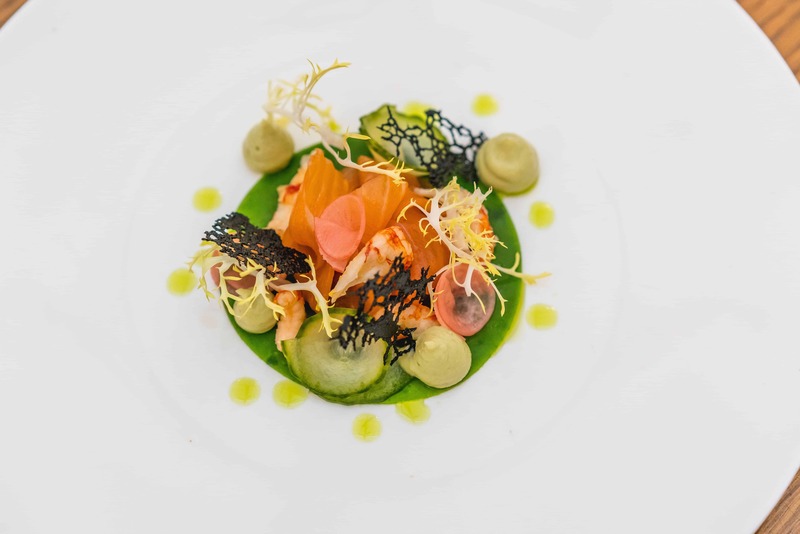 Whether you require an innovative and tasty selection of canapès, buffet style menu or a multi-course banquet. 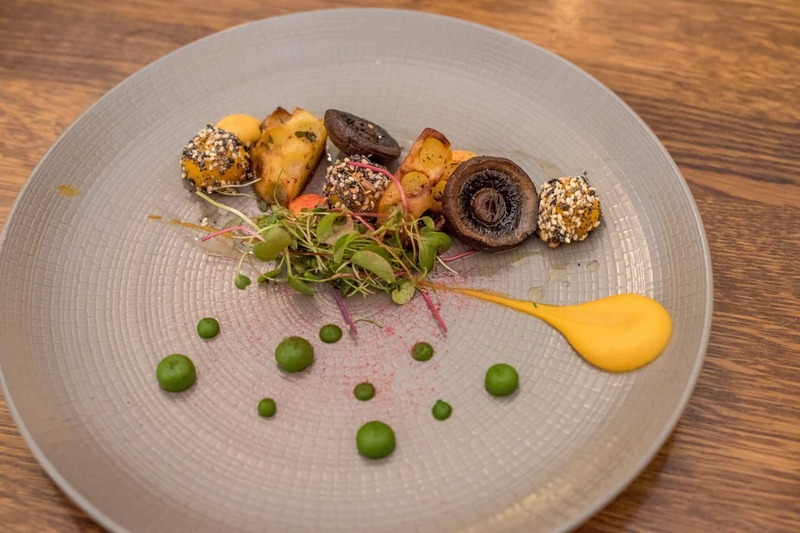 We are able to cater for all dietary requirements and restrictions and can create bespoke menus to suit all tastes. 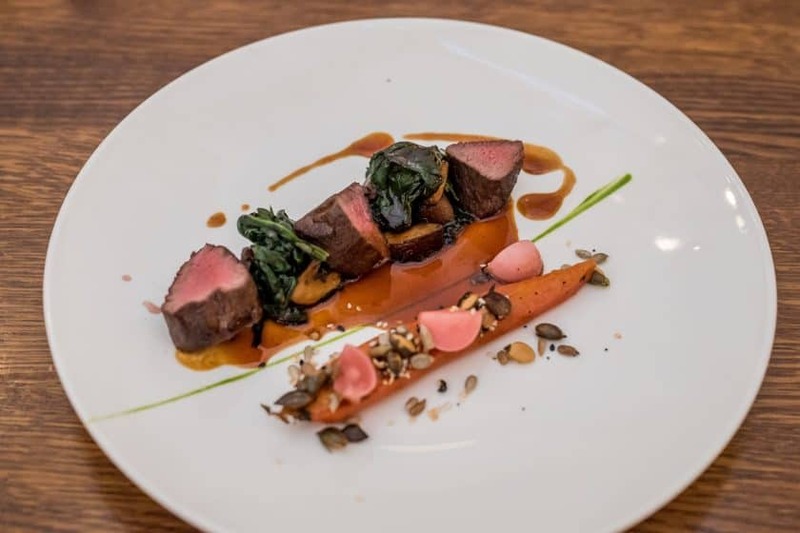 Combine this with our extensive wine list of over 50 wines by the glass we can deliver the finest experience and memories.